After making headlines for all of the wrong reasons at the MLB All-Star Game, Canadian singing group The Tenors are getting another shot at singing O Canada on a big stage… Minus one member of their group. Remigio Pereira, the singer who went rogue at the MLB All-Star Game, changing lyrics to the anthem to include “all lives matter” has parted ways with the group. 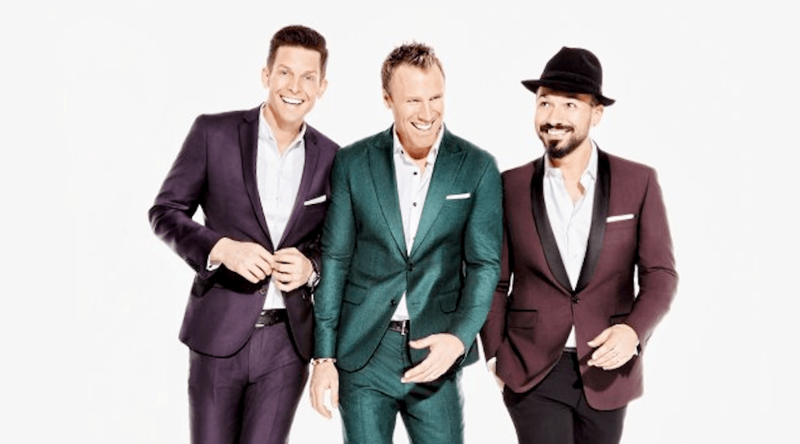 The Tenors – Clifton Murray, Fraser Walters, and Victor Micallef – will perform the national anthem at the Grey Cup on Sunday in Toronto, presumably with all of the original lyrics intact. “Clifton, Fraser, and Victor of The Tenors are superbly talented and proudly Canadian, and we’re looking forward to having them sing Canada’s national anthem during this year’s Grey Cup in Toronto,” said CFL Commissioner Jeffrey L. Orridge. This will mark the second time The Tenors have sang O Canada at the Grey Cup, doing so at the 2009 championship game in Calgary. The Tenors apologize for 'All Lives Matter' gaffe, place blame on "lone wolf"